Stephen Sommers, who brought us the special effects-laden reboot of The Mummy in 1999, also lent his imagination (as well as his pen) to create Van Helsing in 2004. Even though both films are almost a decade or more old they are some of my absolute favorites for their combination of action, visual effects and fun. 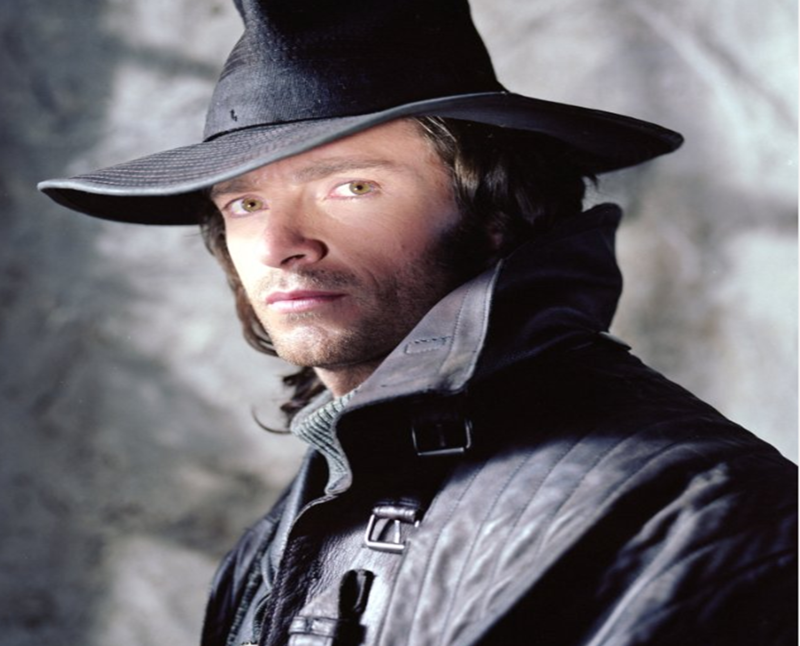 Gabriel Van Helsing (played by Hugh Jackman) is a monster hunter with a mysterious past. He is employed by the Catholic church to seek out and destroy evil, but remembers nothing before he was charged with his holy quest. As far as I can tell, the only thing this Van Helsing has in common with the Dutch doctor and do-gooder Abraham Van Helsing of Bram Stoker’s novel Dracula is the name. The film starts with an homage to classic black and white movies as an angry mob attacks castle Frankenstein in 1887. Sommers’ twist is that the good doctor’s financial backer is none other than Count Dracula. Van Helsing enters the movie with an epic confrontation between him and a truly monstrous Mr. Hyde (of The Strange Case of Dr. Jekyll and Mr. Hyde) on the rooftop of Notre Dame. Later, Van Helsing is charged with slaying Dracula in time to protect the souls of the Valerius family, who vowed they would never rest until the vampire met his demise. With the help of his techno-whiz sidekick, a friar named Carl, Van Helsing travels to Transylvania and to aid the last members of the tragic tribe before nine generations are shut out of heaven. Sommers’ creates a plot that incorporates Dracula and Frankenstein’s monster, as well as the Wolfman. He also gives a much larger role to Dracula’s three ‘brides’ (which by the way, are not identified as such in the novel) and they provide some wonderful action sequences as they terrorize the nearby village as flying monsters in order to hunt down Anna Valerius (played by Kate Beckinsale). Though the roots of this movie clearly come from a love of classic horror films, the time, literary characters and gadgets (like a gas-powered repeating crossbow) land it squarely in the Steampunk canon. 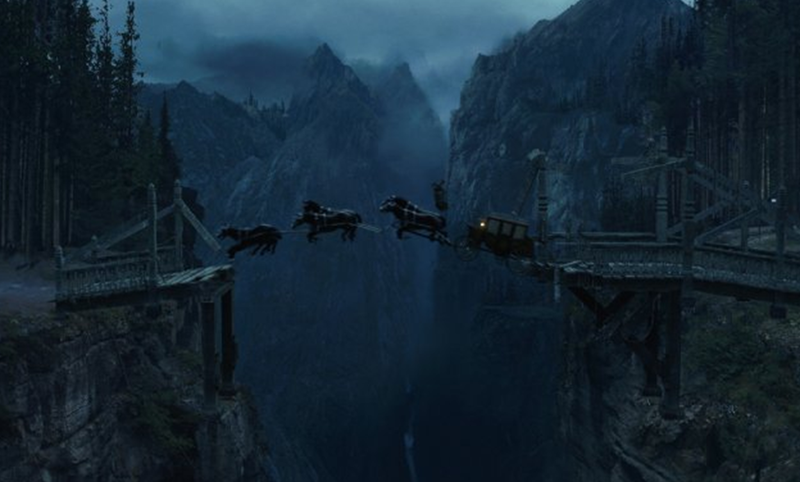 There is an animated prequel called Van Helsing: The London Assignment which you can read more about and watch here. 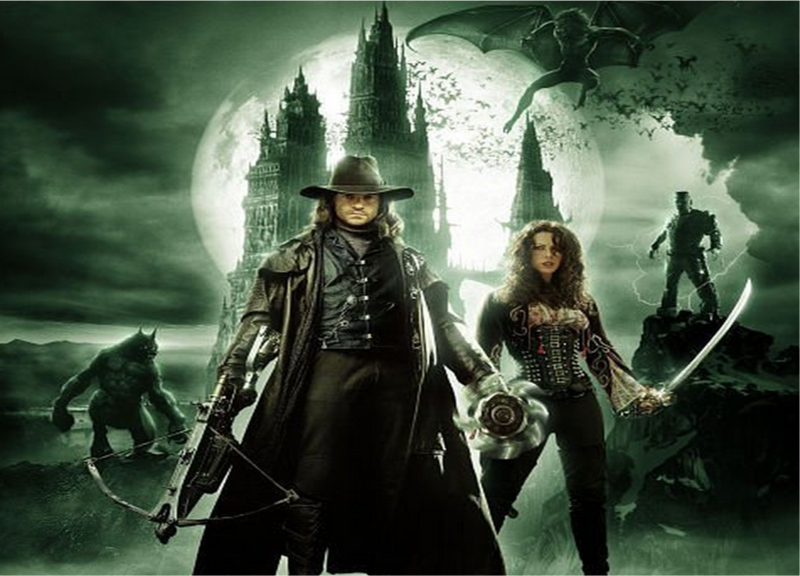 I also recently found out that there is another Van Helsing movie planned, but it is going to be a “reboot” starring Tom Cruise. Check out that story here. This entry was posted on December 5, 2013 by Phoebe Darqueling. It was filed under Movies and Television and was tagged with Abraham Van Helsing, Bram Stoker, Dracula, Gabriel Van Helsing, Hugh Jackman, Kate Beckinsale, steam punk, Steampunk, steampunk blog, Stephen Sommers, Transylvania, Van Helsing.